We want your architectural cladding or other project to look great but we are not all about looks. All of our design, manufacturing and testing sectors within Glass Reinforced Concrete are carried out to the highest professional standards. GRC (glass reinforced concrete) is also sometimes known as GFRC (glass fibre reinforced concrete) and this is in some ways a better name for it as it is glass fibre that is used to give the concrete extra strength and also a very substantial weight reduction. 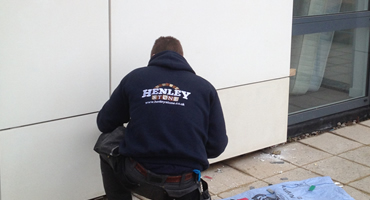 We offer a wide range of services all dedicated to supporting specialist GRC projects. From sourcing materials right through to installations, maintennace and testing we have the experience and capabilities to deliver. 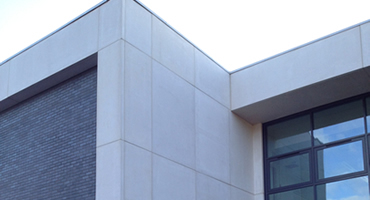 WHY CHOOSE US FOR YOUR NEXT GLASS REINFORCED CONCRETE PROJECT? As glass reinforced concrete installers, we know that using the material requires specialist project planning from the outset. Once the construction of the building is at the suitable stage, our experienced glass reinforced concrete installers will arrive at the site to add the panels to the structure. Glass Reinforced Concrete takes a project from the first planning stage right through to the post-completion snagging and follow-up review. We encourage our clients to bring their thoughts to the table where our experienced team can discuss what is required. We welcome a challenge, so anyone with an innovative vision is particularly welcome. 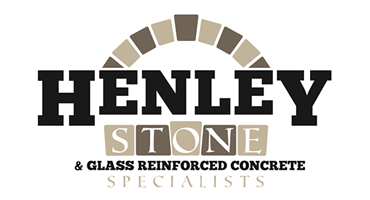 COPYRIGHT © 2014 THE GLASS REINFORCED CONCRETE COMPANY IS A TRADING NAME OF HENLEY STONE. All Rights Reserved.